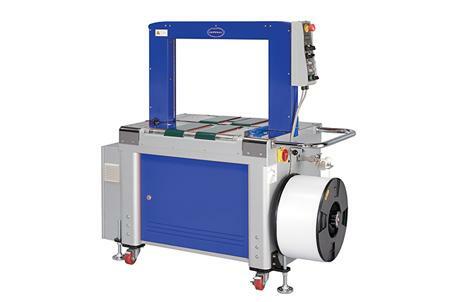 Strapping is an economical option of stabilising and bundling loads. It is available in various widths, thicknesses and materials and can be used for many various packaging purposes. Polypropylene strapping offers the greatest elongation of all strapping and has a good recovery of initial properties. 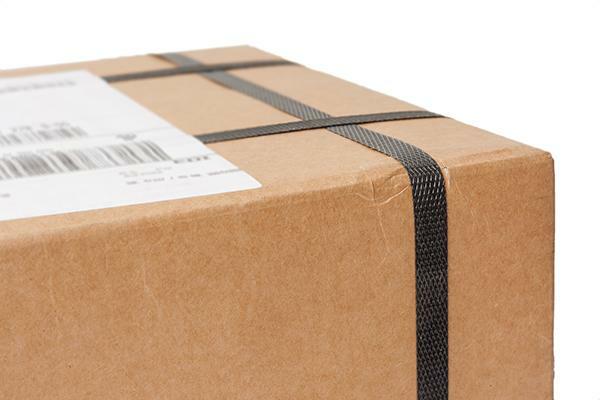 It is very flexible and able to mould to the contours of odd-shaped packages. 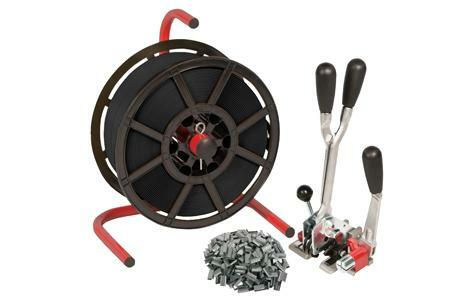 It is the lowest-cost strapping material, and provides useful, light-weight strapping for many applications. It can be heat-sealed, eliminating the need for metal seals. 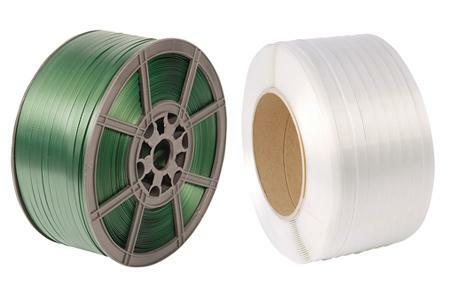 Polypropylene strapping offers many options on size and strength and provides superior performance for light to medium strapping applications. 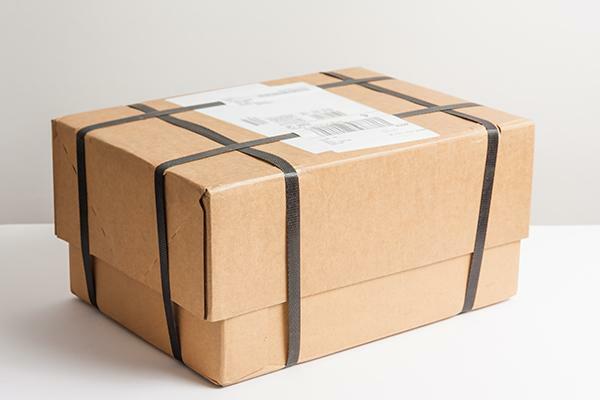 Steel strapping can be used for applications where superior strength and protection is needed to secure and protect products from shocks and stress during shipping and storage. 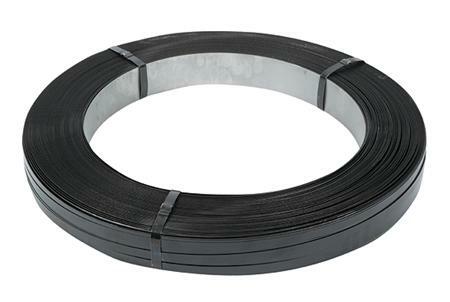 The steel strapping protects during air, sea, rail and road shipping. 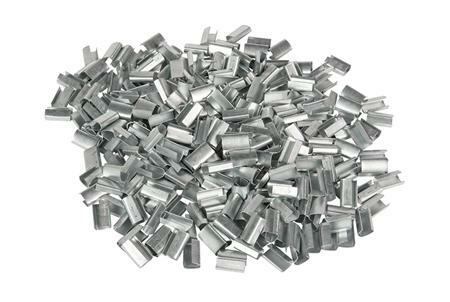 It is available in a variety of widths and thicknesses with a range of variations in the grade of steel. It also comes in different variations. 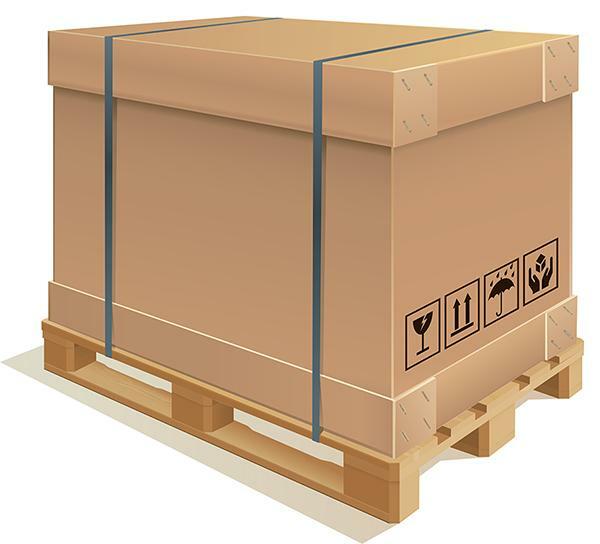 Typical applications include bundling of metal, stacks of bricks and keeping machinery palletised in transport. Polyester strapping has many of the strength characteristics of steel strapping, along with excellent retained tension properties. 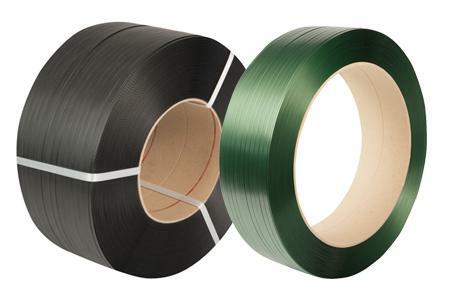 These properties make it an excellent strapping material for loads that require heavy duty tension around the load as it settles and shrinks in size. 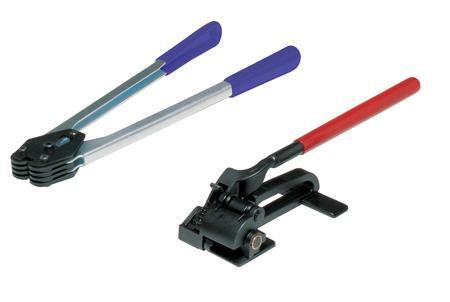 Also, polyester strapping can be heat-sealed, eliminating the need for a metal seal on the strapping. It does not rust or stain, reducing potential damage to the material it is binding. Corded strapping uses a buckle for a joint and can have a more significant system strength than steel banding. Cord strap also has a higher elongation than other strapping systems, which gives it an ideal memory for sea and rail shipments. 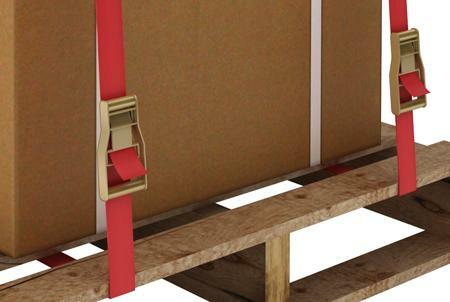 Do you require more information about our Strapping products? contact us anytime, you can call us on (01) 8306888, email us on sales@martinpackaging.com, or fill in this simple form for a quick response.